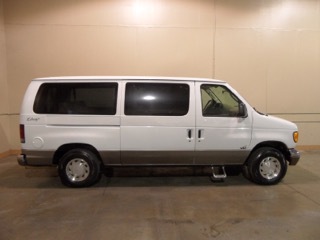 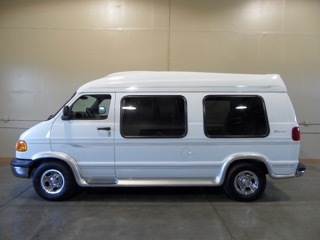 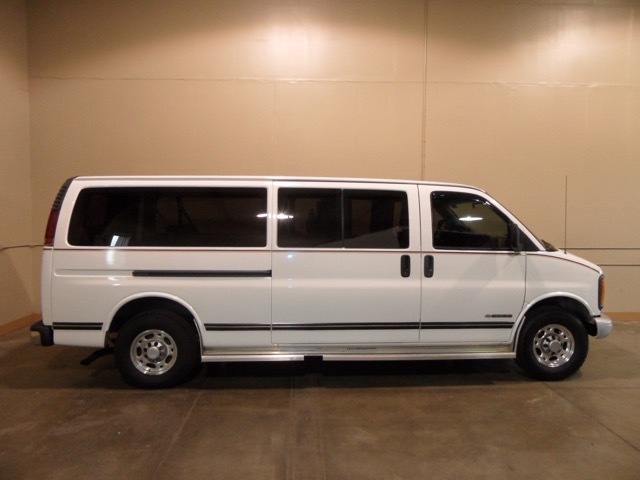 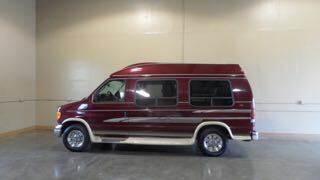 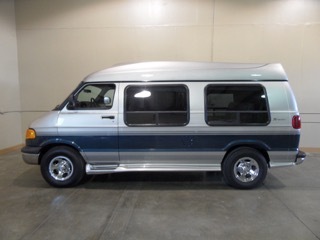 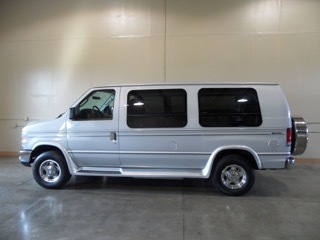 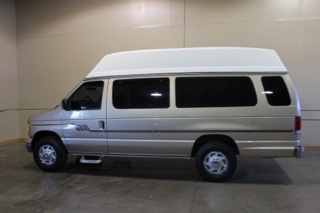 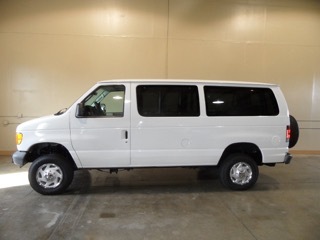 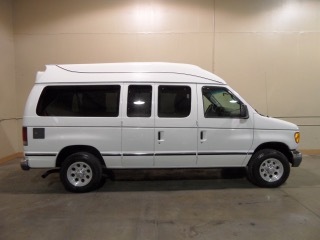 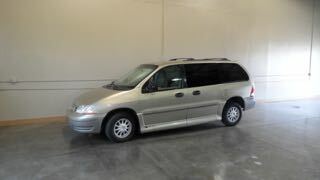 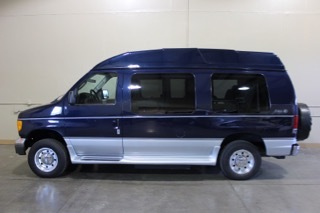 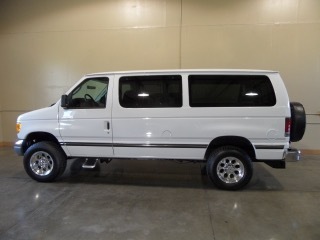 2003 Ford Full Size, has top quality touring/cruising conversion plus mobility conversion with side lift and tall doors. 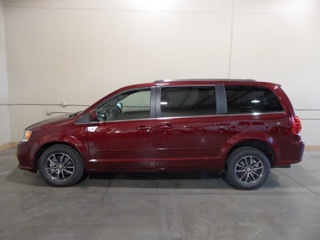 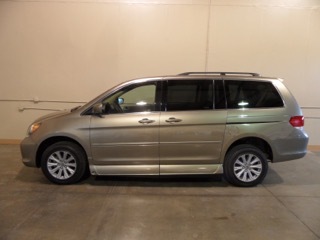 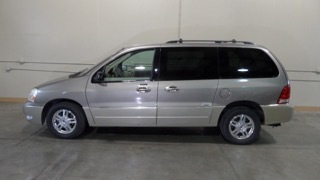 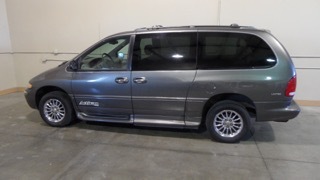 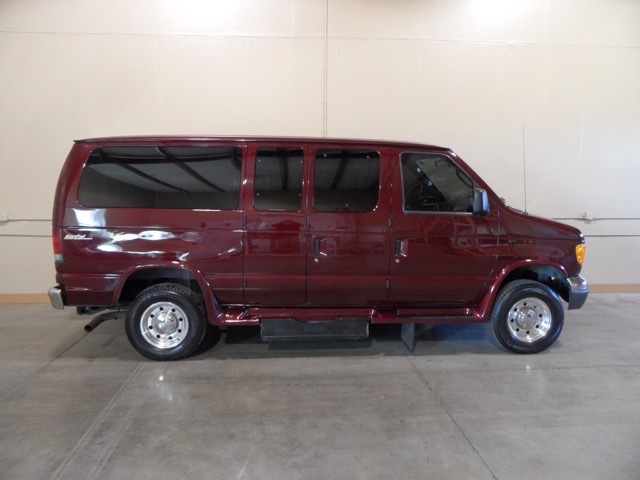 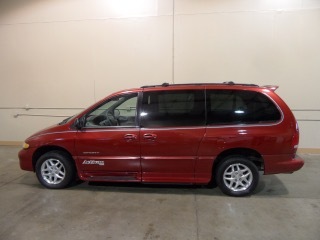 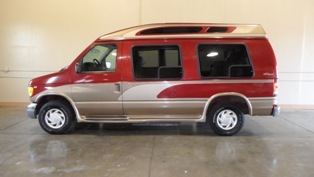 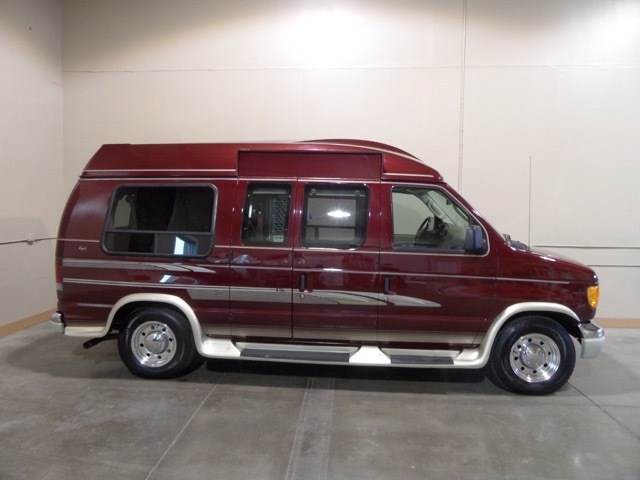 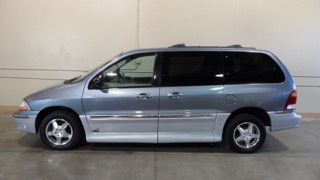 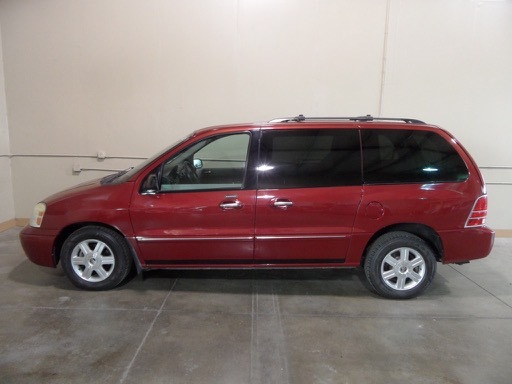 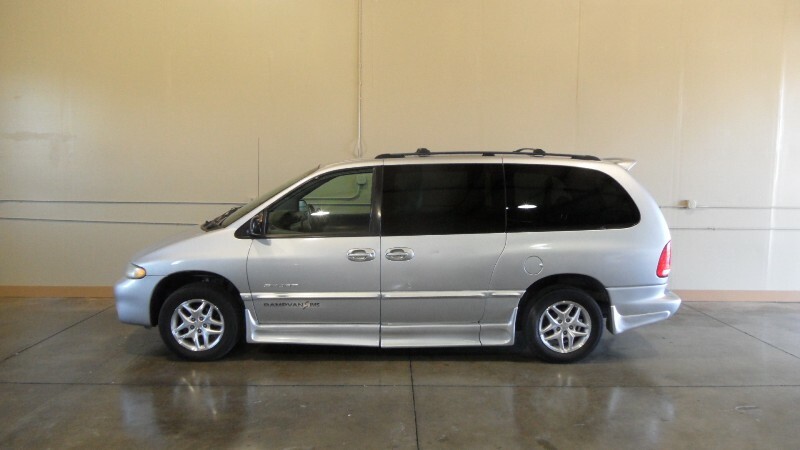 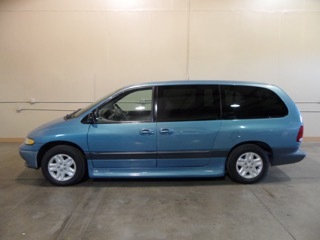 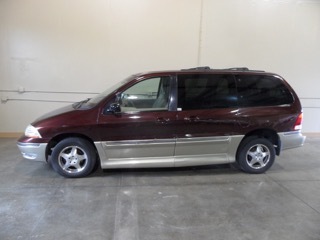 2003 Dodge Grand Caravan with major mobility conversion by industry leader "Braun"
2015 Honda Odyssey EX model with lowered floor rear entry mobility conversion by top-notch convertor "Freedom Motors"
1997 Ford standard length (not long or short) Half ton is burgundy and has fancy cruising/touring conversion with moderately tall roof and has extensive side entry mobility lift conversion. 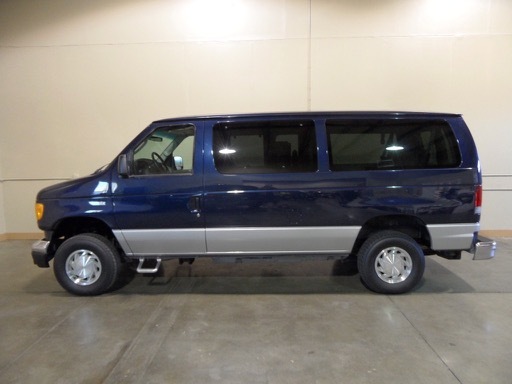 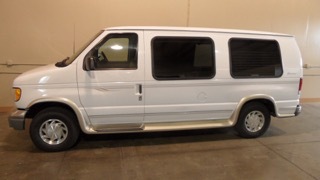 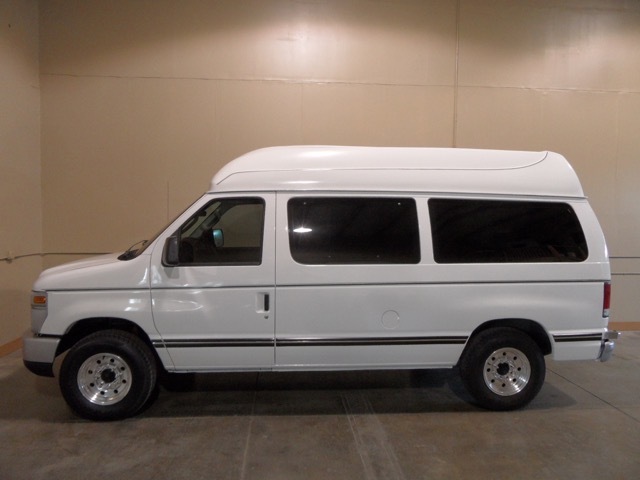 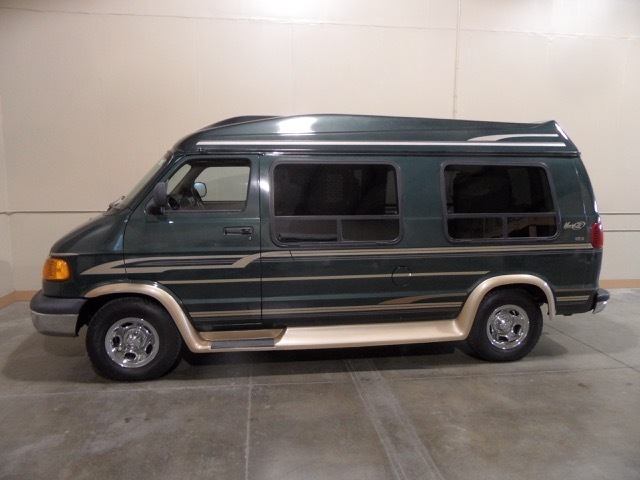 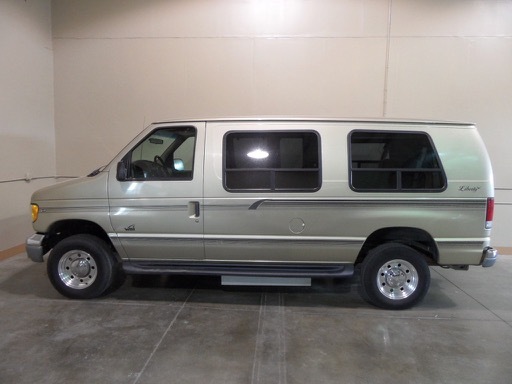 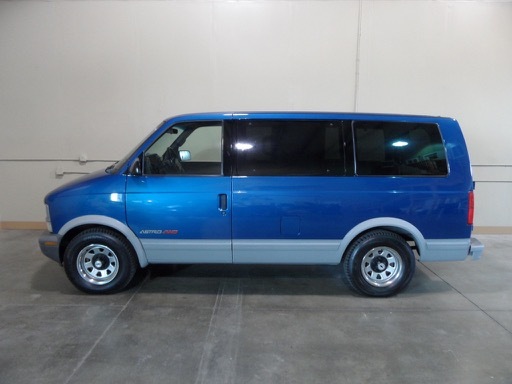 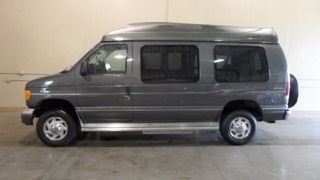 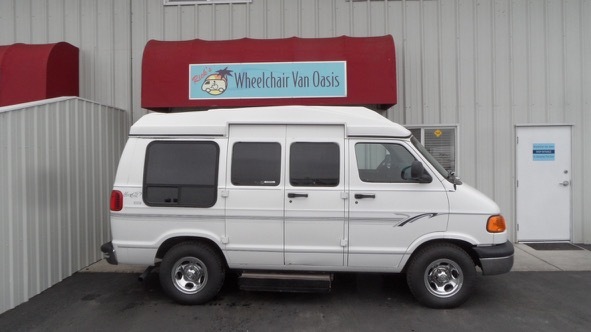 2003 Ford 3/4 ton wheelchair van. 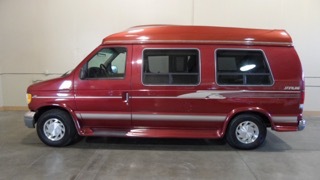 Burgundy with a fancy tall roof. 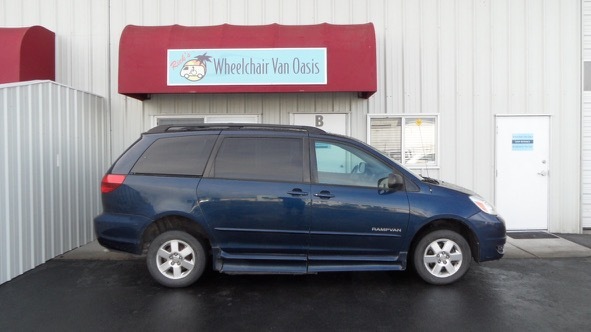 Has an under vehicle lift. 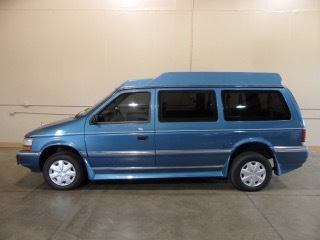 Just 63,000 miles! 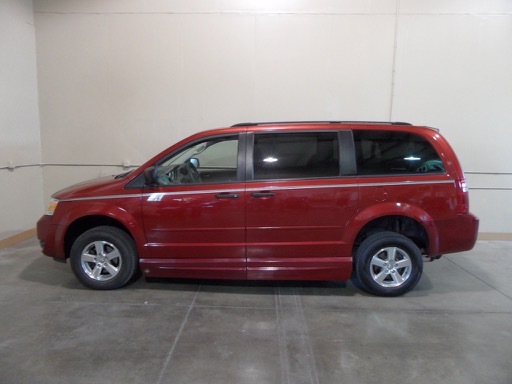 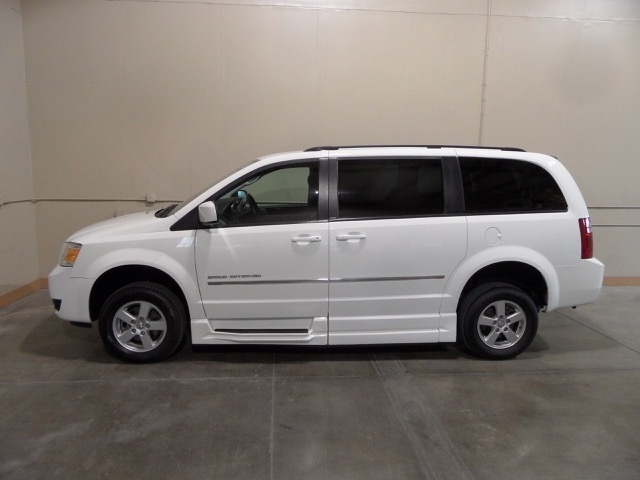 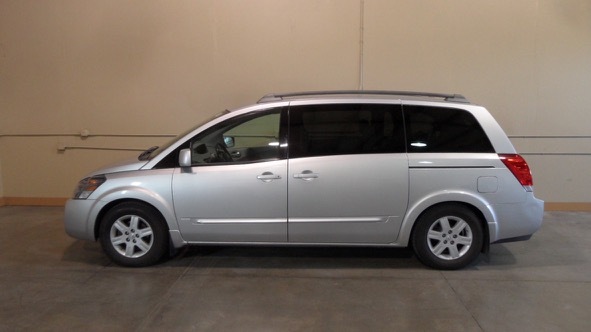 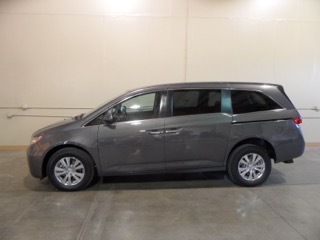 2007 Dodge Grand Caravan is fancy model. 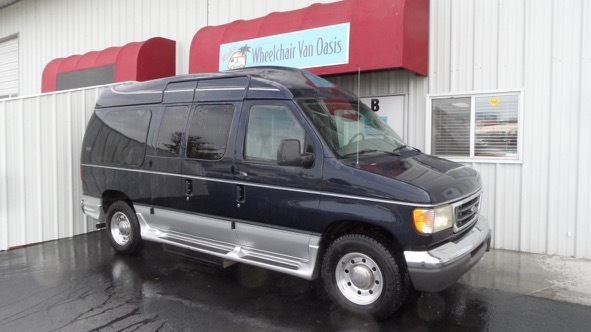 Full power, lowered floor mobility conversion, with desirable in-floor ramp. 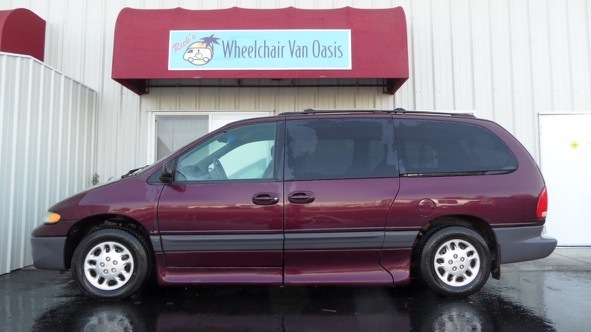 97,000 one-owner miles. 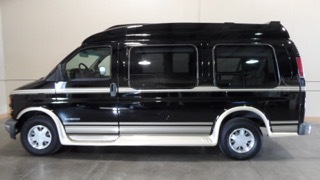 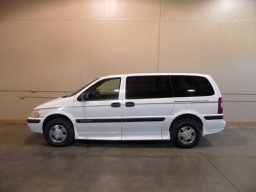 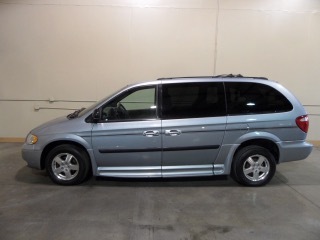 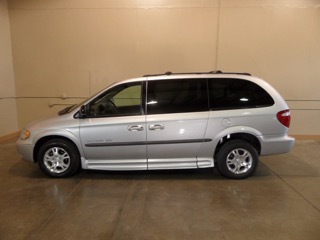 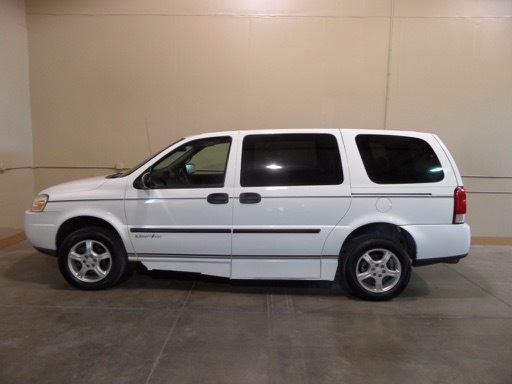 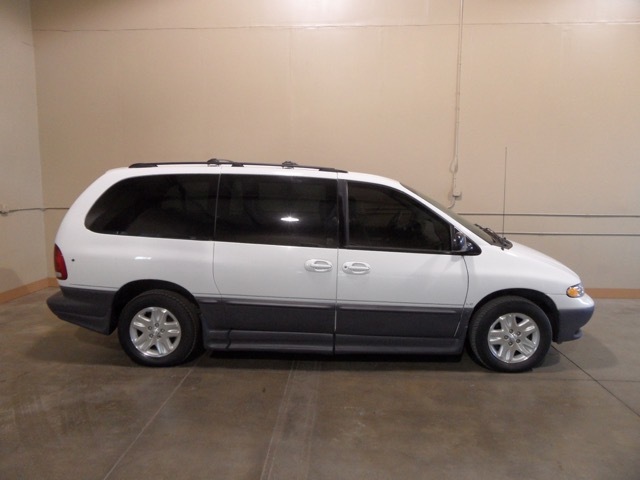 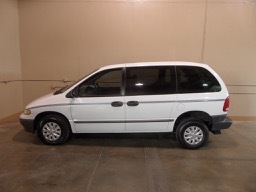 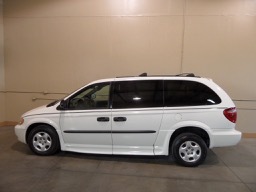 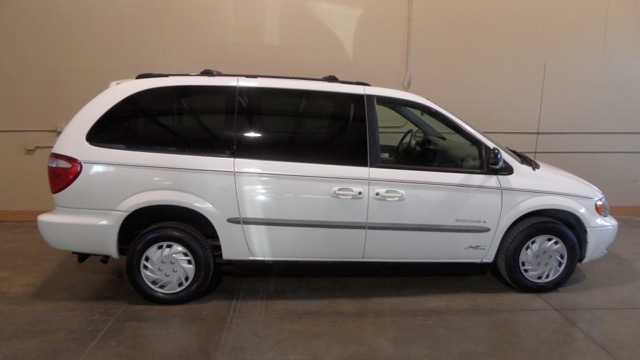 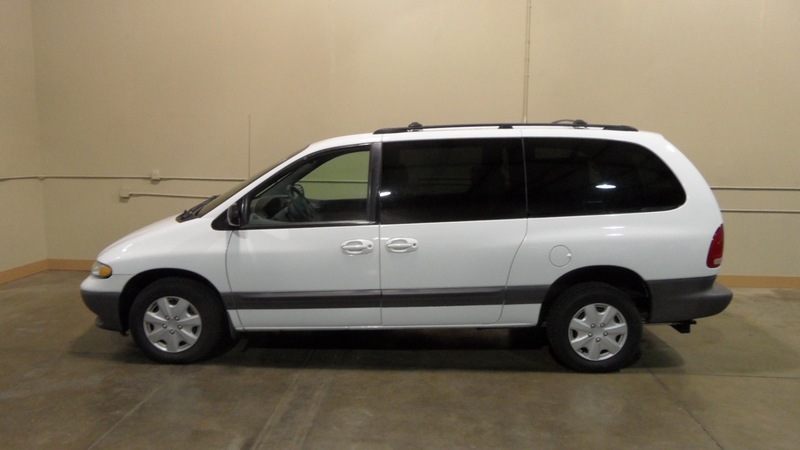 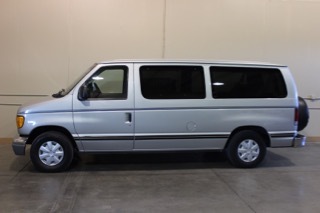 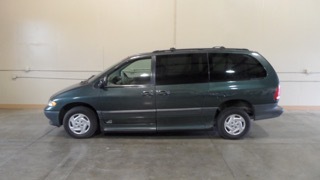 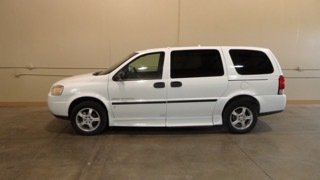 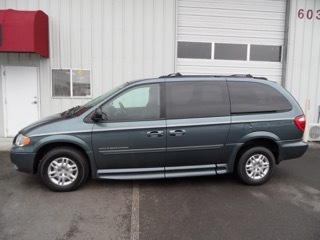 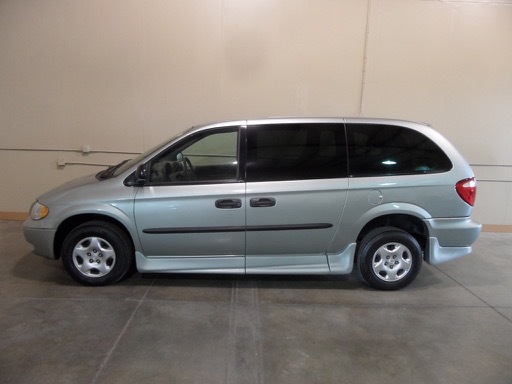 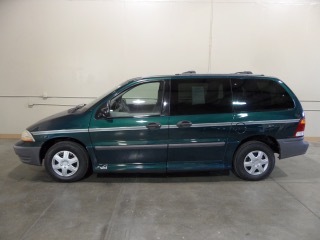 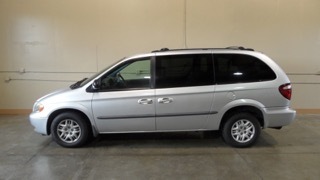 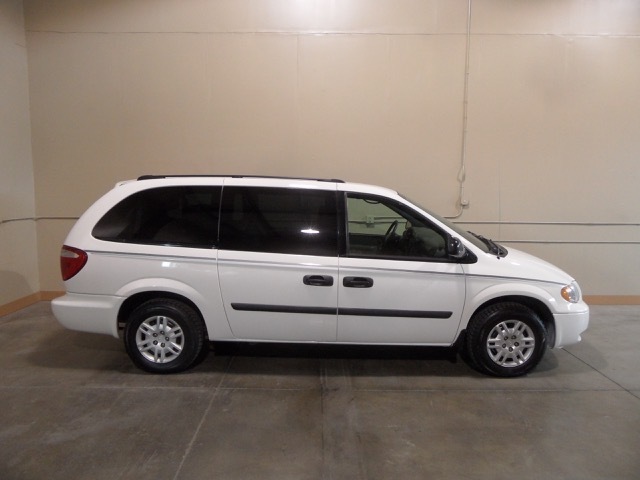 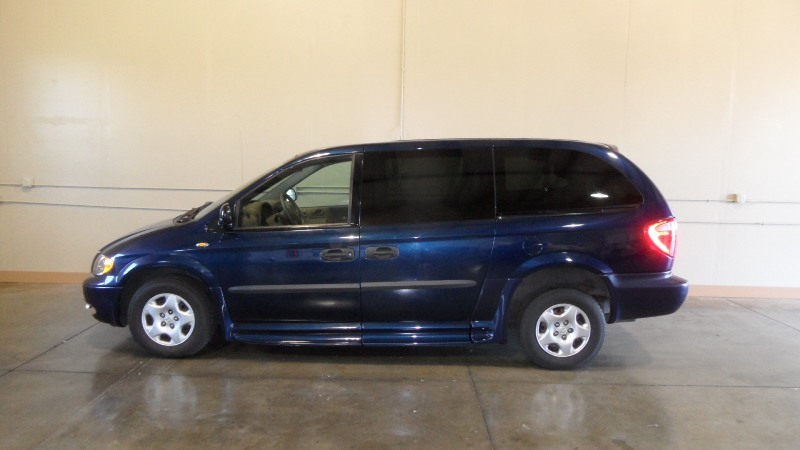 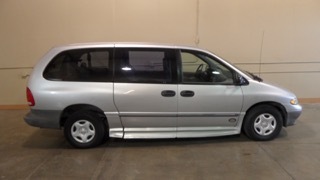 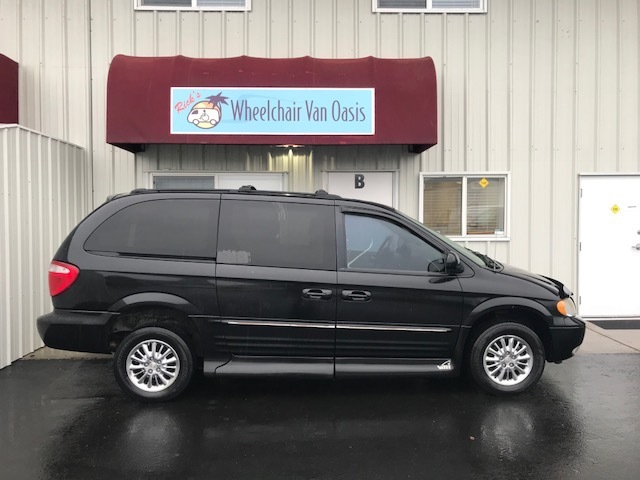 2003 Dodge Grand Caravan is well equipped and includes complete power operated mobility conversion by quality convertor, Rollx. Copyright 2006 - 2017. 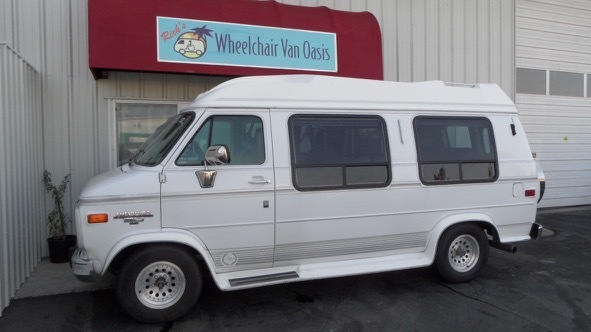 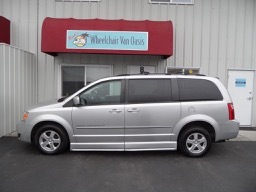 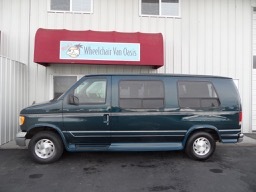 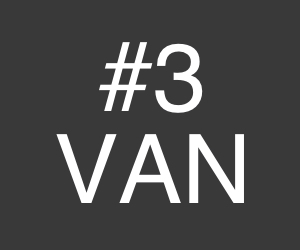 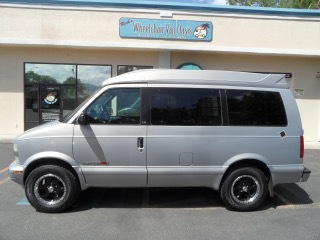 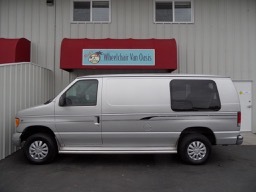 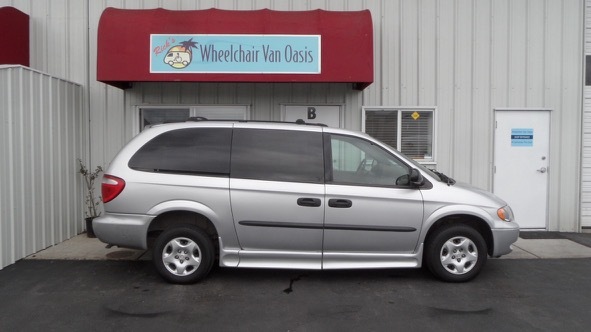 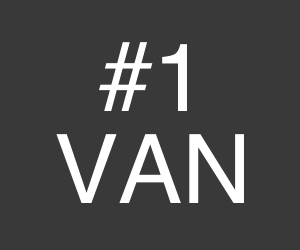 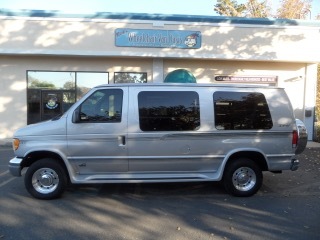 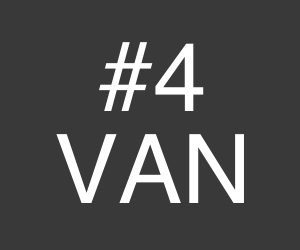 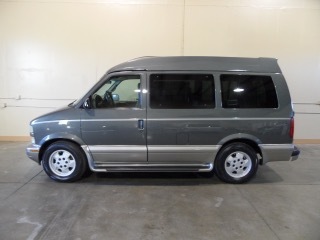 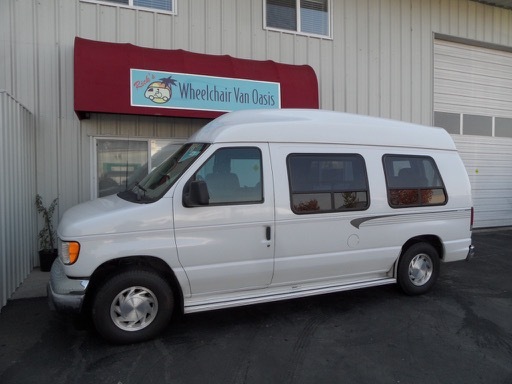 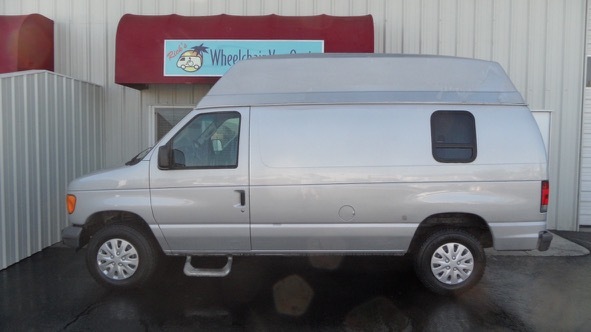 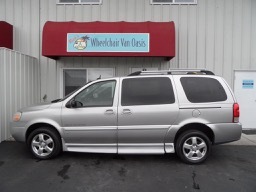 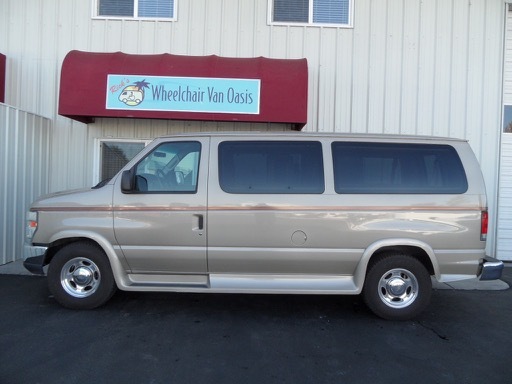 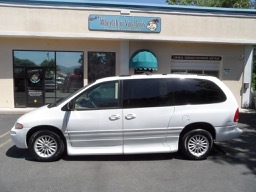 Wheelchair Van Oasis is a division of Low Mile Gems, Medford, Oregon.